New: Watch the first part of this event on Facebook! 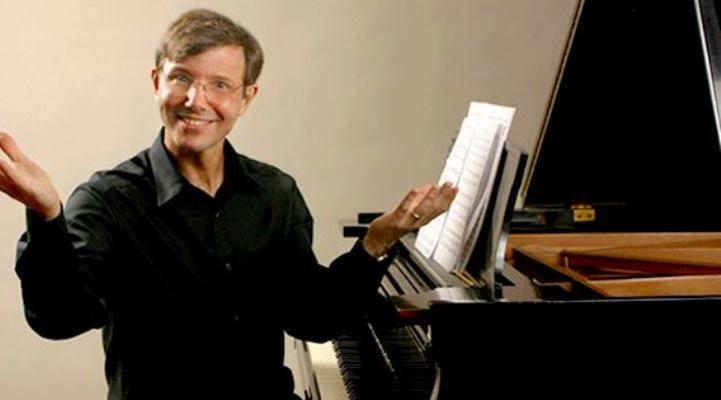 Join The Classical Network for our next live concert broadcast featuring composer, conductor, author and commentator Rob Kapilow on Monday, May 8 at 8 pm live at Princeton High School, or on the air as our Celebrating Our Musical Future broadcast. Select young musicians from three area youth orchestras - Youth Orchestra of Central New Jersey, Greater Princeton Youth Orchestra and Youth Orchestra of Bucks County - will come together to form an All-Area All-Star Youth Orchestra to perform Franz Schubert’s Symphony No. 8 in B minor, “Unfinished." Kapilow will discuss what makes this symphony by Schubert “great,” including demonstrations of passages by the orchestra, and then the orchestra will perform the symphony in its entirety. A Q&A session will follow the performance. This concert will be broadcast and also streamed live on Facebook at our Facebook page. Admission is free. For directions and additional venue details, see our Events Calendar. Please note: Because this concert will be broadcast live on The Classical Network, members of the audience are requested to be in their seats by 7:50 pm.